After some heart-racing, controversial and epic moments, the Rugby World Cup 2015 final is almost upon us. After six weeks of action and forty-six matches, two of the game’s heavyweights will duel at Twickenham on Saturday – with the winner being recognised as the most successful nation in the competition’s history having each triumphed on two previous occasions. New Zealand are favourites to retain their crown; as they bid to become the first team to successfully defend the World Cup. Here’s all you need to know about where you can watch the drama unfold. All commentary can be streamed via the BBC Sport website, BBC Sport App and Radio App. The London Sport Introduction to Rugby and have-a-go set-up. The Central London Fanzone will again welcome fans to Trafalgar Square for rugby themed activities, sponsor attractions and entertainment, including a live screening of the Rugby World Cup 2015 Final. 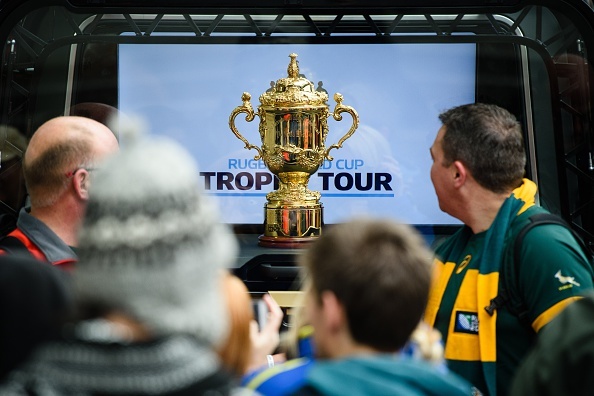 For more information about Rugby World Cup 2015 events in Trafalgar Square please go to www.london.gov.uk/events.